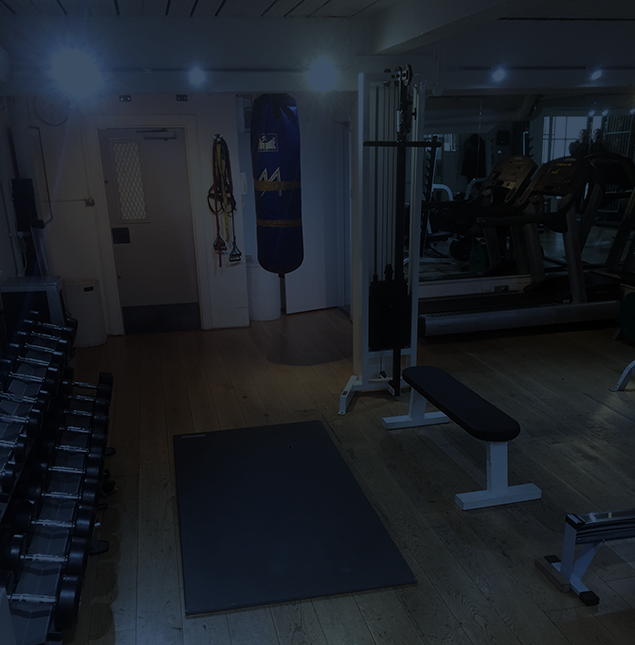 Club 51 clients enjoy exclusive access to our private fitness studio and gym in Notting Hill. 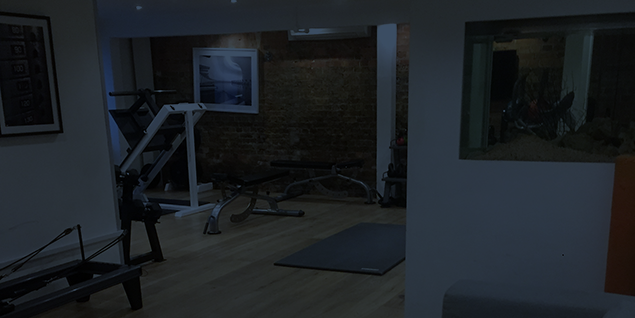 Our West London branch is located in a quiet area close to Portobello Road and Westbourne Park. 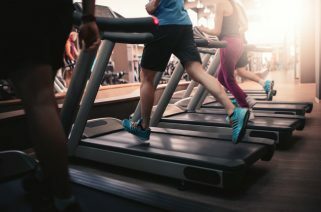 We champion a personal, one-on-one approach amid a welcoming environment where you can focus on building fitness and maintaining a healthy lifestyle. 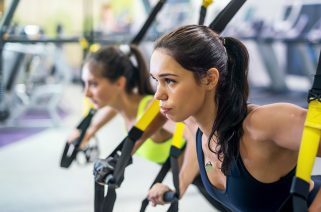 Whether the goal is to lose weight, improve fitness, build muscles or train for a specific event, our dedicated team of personal trainers and health specialists are proud to offer a premium level of fitness training, tailored to the needs of the individual. 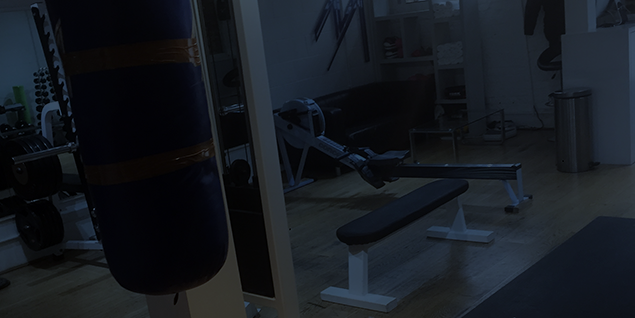 With a wide range of fixed fitness machines, free weights and state-of-the-art gym equipment, our Notting Hill gym and fitness studio provides an ideal space in which to work on strength, cardio and rehabilitation, accelerating you toward personal fitness goals. Just minutes from Notting Hill Gate, the studio is easily accessible from all corners of London.